The Studio is actively involved in supporting UMBC’s Media and Communication program through teaching and internships. 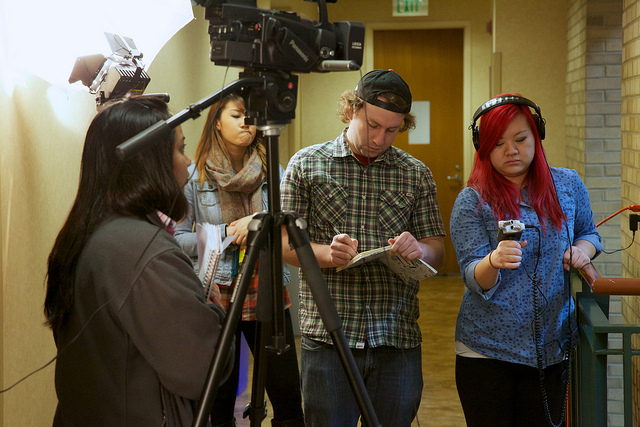 Courses in the New Media Studio allow students to be involved in immersive, authentic projects that are grounded in the MCS department’s historical, social, and theoretical analysis of media. For example, students in MCS/ART 395 Television Production Techniques produce the UMBC In the Loop series. MLL406/606 History and Theory of Intercultural Media. 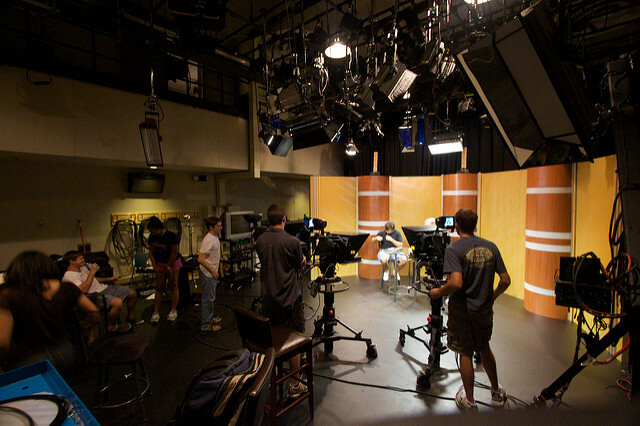 Academic support services offered through the Studio also include lecture and event recording.